and went after worthless things, and became worthless themselves? and I accuse your children’s children. see if there has ever been such a thing. for something that does not profit. 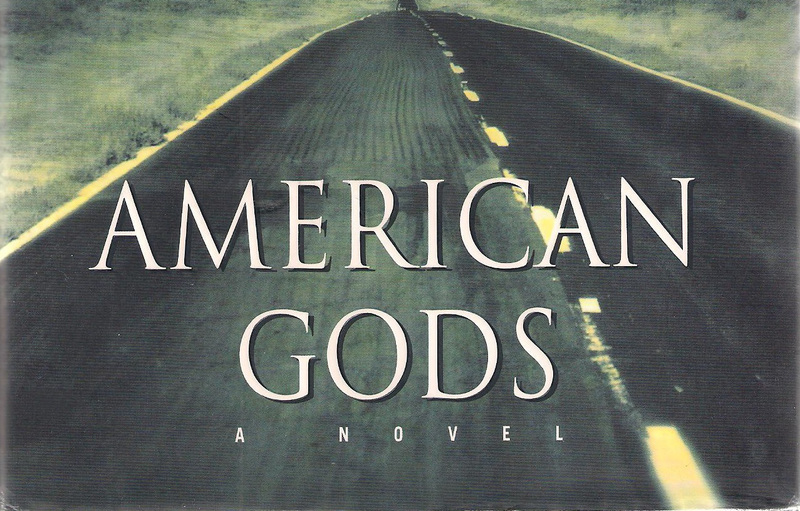 American Gods is coming to television… and it’s not going to be a Christian show. How do I know? I read the book several years ago. Now don’t get me wrong, I enjoyed the book, but I wasn’t looking in it for any kind of Christian affirmation. Somebody will get upset about and perhaps boycott it because that seems to be our way of communicating values nowadays. The more upset it makes people, the more attention it will get, adding fuel to the fire, and gathering up the attention of everyone who will have missed it on their radar. I would love for this attention to be paired with an adaptation of the novel that does it justice, but I have no influence on that at all. I think, sometime after it all blows up, Christian leaders will pick up on the theme of trading out gods that is a major movement of this story. That will spark some discussion and create some sermon series, and at some point, someone will open up the scroll (or scroll down and find) Jeremiah 2. “There is nothing new under the sun”, wrote King Solomon. The current struggles we have with the temptation to trade out Christian values for the newest pop culture (in music, clothing, video, and other media…) are not new and are not only in American culture. God’s people have struggled with this since the beginning. Why do we trade out our everything for nothing? Why do I entrust my life to broken things? I’m sure there are as many answers to those questions as there are people. These are the kind of questions that God can’t answer for us, nor can anyone else around us. We can only answer them for ourselves. Only the buyer knows why they settle on a particular price. While Jeremiah claims that his ancestors never questioned where God was, I’m not sure how true that was. Some people go through life without questioning the details of God, but most of them are atheists. Disciples ask questions. They want to know God more. But those who are growing in their love of God will be sure of who needs to be questioned before blaming the God they know and praising the new relationship they are still learning about. I think Neil Gaiman would concur that our past is important and that broken things will eventually fail us, but there is always hope to start in the right direction today, trading our false gods away for the love found only in our Lord Jesus. What things in life would you struggle to live without? How can you ask God to help you hold them more loosely and gratefully today? Do you have anything you need to let go of entirely?